HTC One X was a great competitor to Samsung Galaxy SIII but HTC does not seems to stop the war here. They have launched their latest flagship Android 4.1 Jelly Bean device named HTC one X+. There are leaks that this Phone will start shipping to Northern Asia and Europe by end of October 2012. By the festive season [December end] the Phone will be available in US and rest of the world. 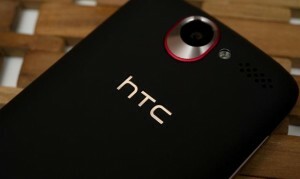 HTC One X+ will also clash with Samsung’s Galaxy Note II and thus HTC included a high end Quad Core processor. HTC has refined and rebranded the design and thus the new One X+ is a whole new avatar. 8 MP camera with Full 1020P HD video recording and front camera 1.6MP with 720P video recording. 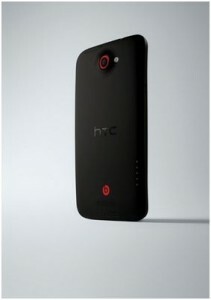 The list does not end up here, HTC has added many more things to the package to make it more delighting and attracting. There is a Self Portrait feature, this is a modded feature based on the front facing camera to take portrait image and stylize it with ease. There is a quick launch shortcut Camera application. HTC has also introduced an easy installation procedure that boasts of a web service that can set up your Smartphone with just one Click. HTC should upgrade camera to 12MP now. HTC hold all technology but still the high end phone features just 8MP camera, we would love to see a 12MP camera on HTC One X+. HTC has launched its Quad core giant too latest SGS III and Note II are already selling like crazy in the market and it seems like HTC has Priced this Phone at $600+. This gives a positive side to other Quad core phones. People who still get attracted toward beats audio and 1.7GHz processor will go for One X+. we will present the final verdict as soon we get a hands on.